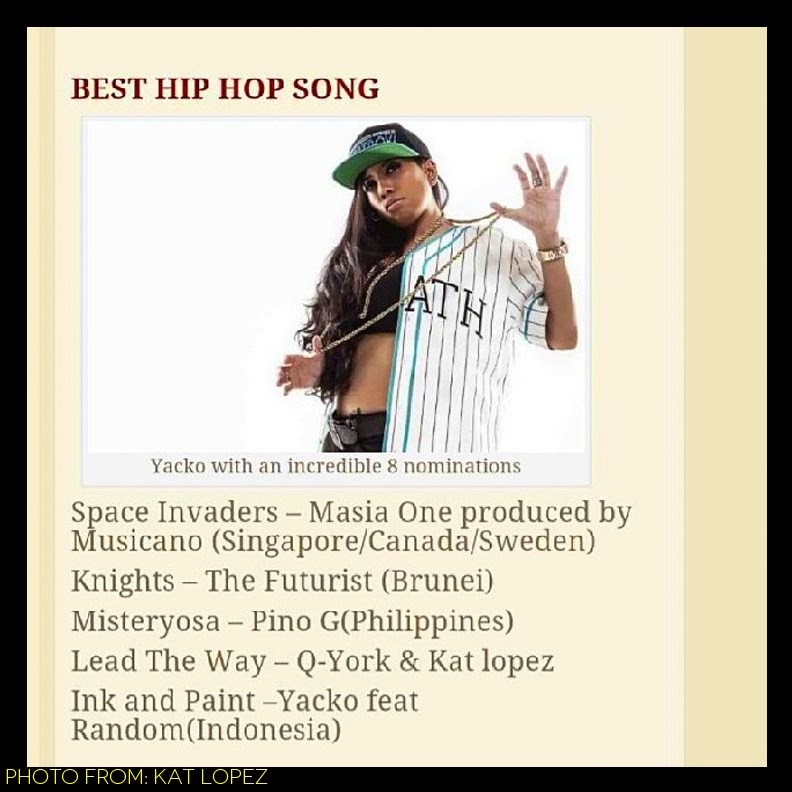 Singer/Songwriter (also Erzullie Icon and Plus Size Model) Kat Lopez, along with Q-York, has been nominated for their song “Lead the way” for the Best HipHop song category for the prestigious VIMA awards. In the same category, rapper Pino G, was also nominated for his song, “Misteryosa”. Congratulations to all the Filipino artists that has been nominated!